Enhance your home’s atmosphere with windows from Simpson Windows & Doors. When you install new windows in your home, you improve your home’s safety, lighting and energy efficiency. New windows also update your home’s aesthetics, making it an example of quality design. Trust our trained technicians to help you weigh your window options. Ensure you have durable windows with our diamond glass windows. These windows are rated 33% to 100% thicker than most other panes. 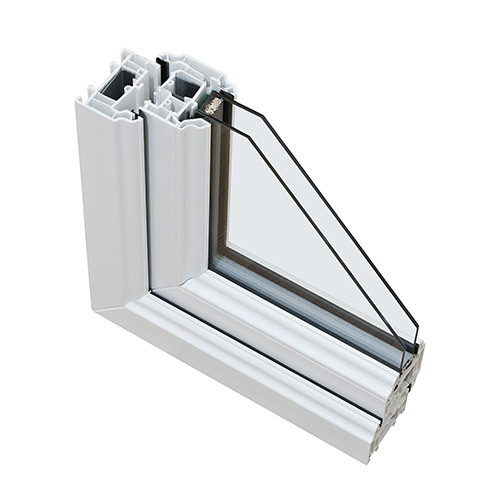 This thickness gives our windows added strength and energy efficiency. Also, our windows come with different coloured grills, including brass and pewter. Choose the option that matches your style preferences. Keep heat from escaping your home with our double-paned windows. Our double-paned options consist of heat-resistant glass between two Low-E panes, effectively preventing hot air from escaping and cold air from seeping through. 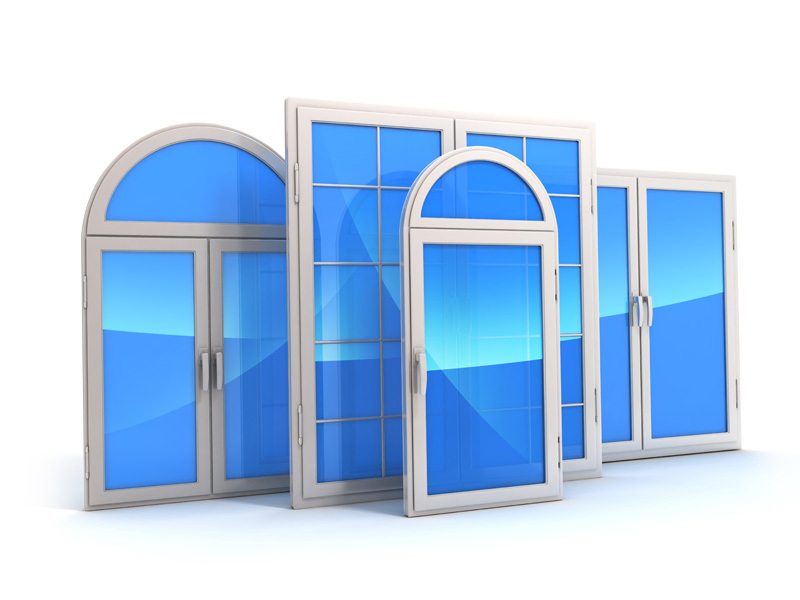 We also offer foam insulation for windows frames. Foam insulation prevents air from leaking around the edges of your window, further reducing energy costs. Fully transferable at no charge. Diamond glass gives you an advantage when cleaning windows. The E-clean glass uses a solar shield and anti-dirt coating to keep your windows spotless. This special coating prevents rain and dirt from sticking to the window, which keeps maintenance simple. Use Simpson Windows & Doors to upgrade your windows. We can visit your home and give you a free estimate for a window replacement. Call 1-844-853-2519 to set up an appointment.